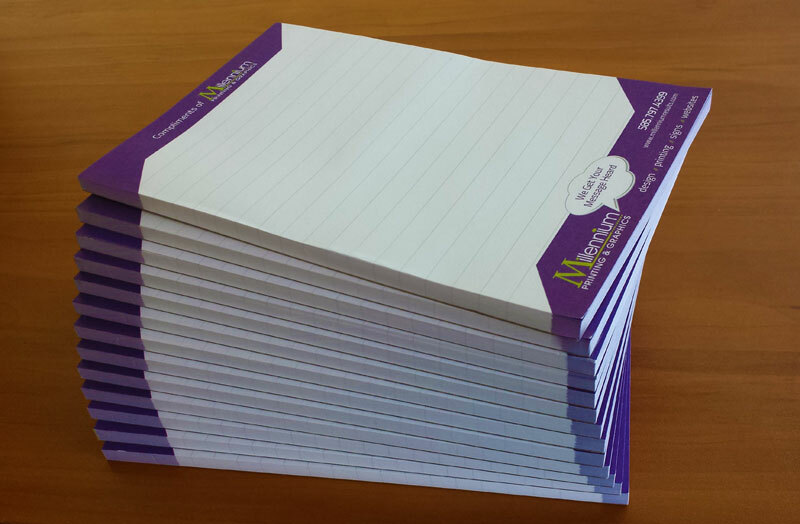 Custom Notepads make a great promotional. Choose what´s best according to your needs. 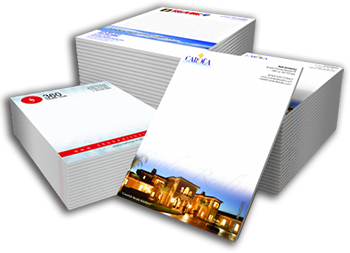 (Full color, one side, paper stock).